According to Chic & Sandra Tabatha Cicero, the tarot is much more than a collection of symbolic images―it's a vibrant ecosystem of interconnected energies and entities. In this groundbreaking approach to tarot, they introduce how these powerful cards can be magically transformed into talismans and amulets. 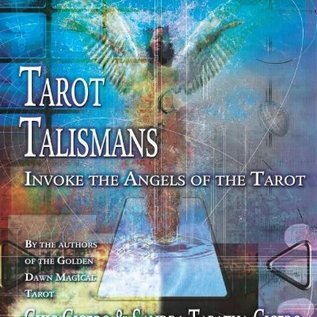 Part one of this book explores the nature of talismans and amulets, how magic works, the role of the divine in magic, and magical ethics. The specific energies and talismanic/amuletic uses of each card are described, along with its magical correspondences-spanning elemental, astrological, and Qabalistic qualities. 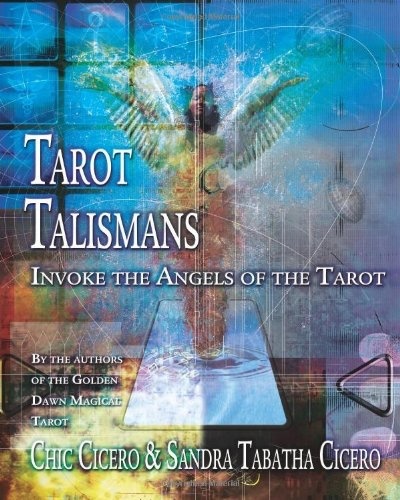 Part two is devoted to "tarot angels" and invoking these divine energies, including how to use the Golden Dawn method, known as telesmatic magic. Ritual card spreads, consecration rites, and step-by-step examples demonstrate how to use magical talismans to get a promotion, gain psychic talent, promote healing, mend a broken friendship, enhance magic skills, and more.